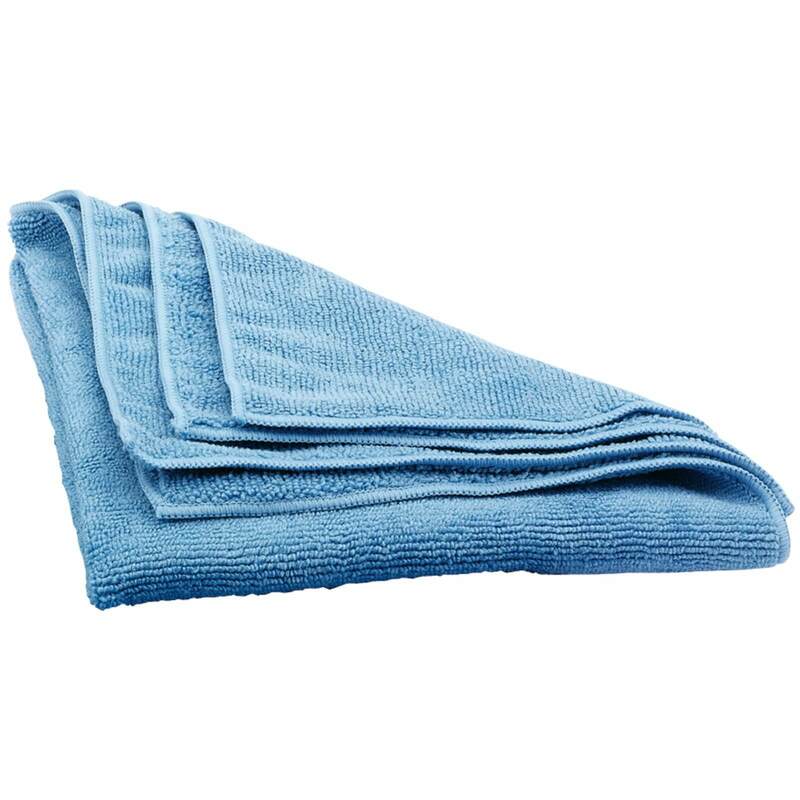 Better absorbency and more scrubbing power than cotton cloths. Lifts and traps dirt and moisture, leaving surfaces clean, dry and polished. No chemicals required. Can be washed up to 400 times.